There is nothing better then going for a walk in your neighbourhood and seeing people making a change. Helping this world be a better place just by doing some simple things. Today while my daughter and I went for a walk we came across the Black Creek Conservation Project of Toronto IN ACTION! 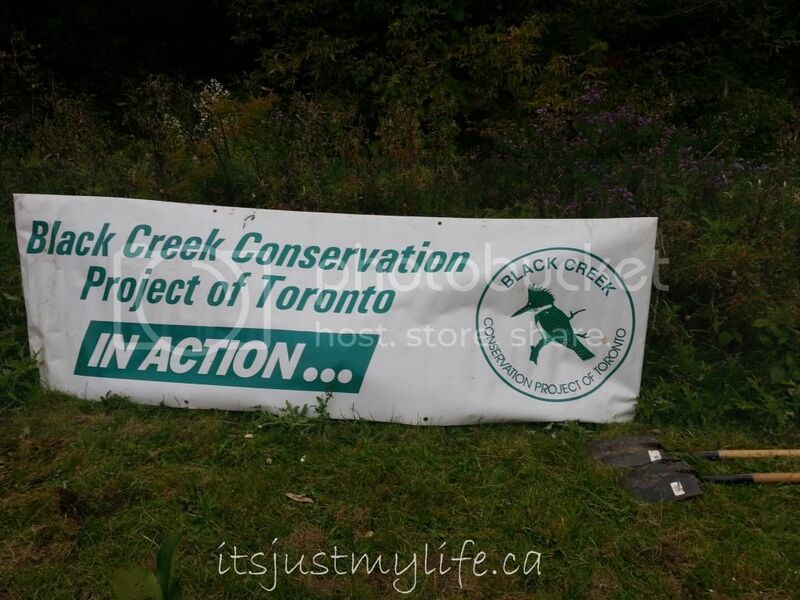 The Black Creek Conservation Project is a non-profit community environmental group that has been working for over 17 years to restore and rehabilitate the Black Creek using community education and participation. The Project strives to protect and restore the Black Creek watershed through reforestation, wetland creation, aquatic habitat enhancement and stream bank stabilization. These activities are undertaken in partnership with individuals, school groups, all levels of government, private organizations and community groups.Today they were planting 1, 500 trees and 1,000 plants; helping plant today are over 500 students from 6 local schools and now they can include one homeschooler in their count who just happened to be passing by and they were nice enough to include us. 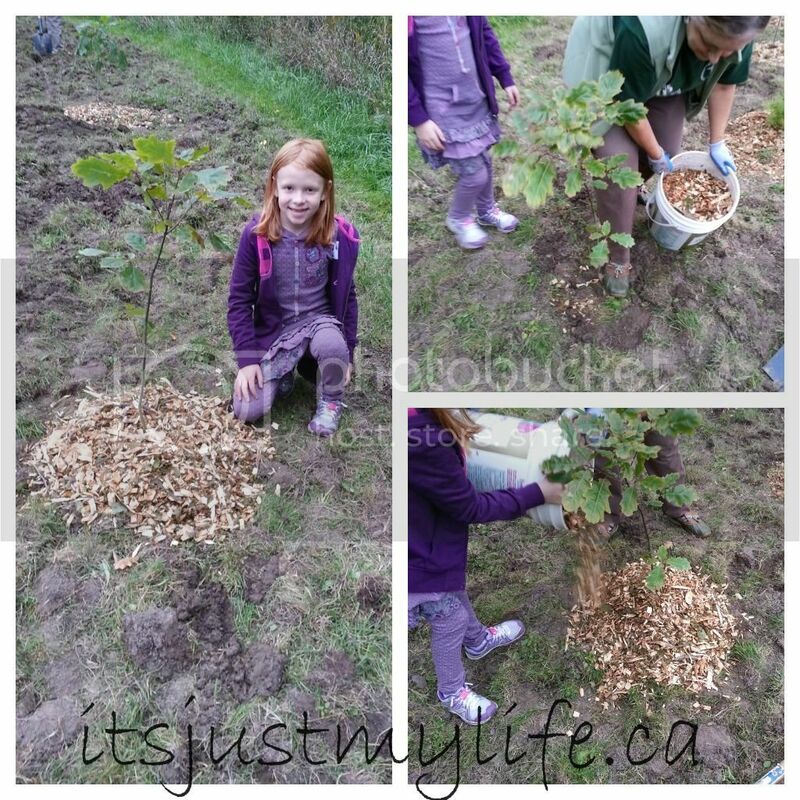 My daughter was happy to contribute to this initiative and help make her neighbourhood and environment a better place. Thanks so much for helping us help out even though you didn't know we would be there.